The great thing about having to go in to work over the weekend, is having a Monday off in return! Cue a lazy day of food shopping, eating Chinese food and lounging on our gorgeous new sofa (apartment tour soon!). I wore this super comfy get up, which comprised of skinny ripped jeans, a baseball tee, oversized slouchy cardigan and new Chelsea boots. I know I already said this in my AW14 wish list post, but I’m really loving simple, basic pieces and the moment, and lately I’ve been injecting a lot of grey and monochrome in to my wardrobe as apposed to bright prints. Don’t get me wrong, I’m still a sucker for a good floral dress or blouse, but I’ve found myself drawn more to laid back, casual pieces. 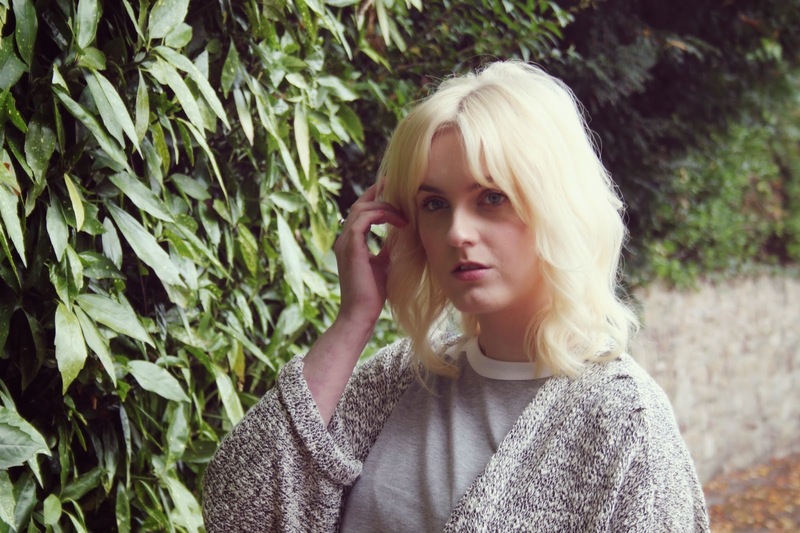 I didn’t realise until writing this just how ASOS heavy my outfit is, but I think it’s fair to say I’m a little bit obsessed with it at the minute. 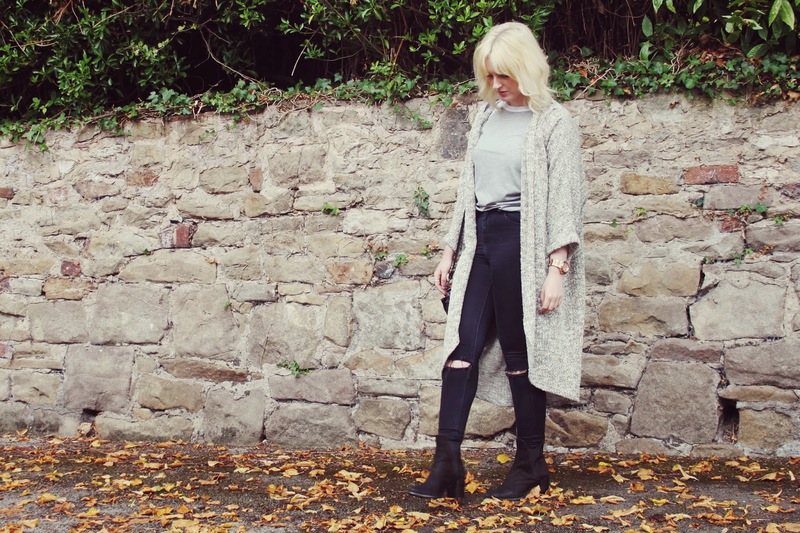 The boots and baseball tee are new additions to my wardrobe after having a major clear out (Blog sale here. All clothing £5!!) and I love them so much. I wanted a pair of heeled Chelsea boots that weren’t patent, and would look great with skirts, jeans and dresses, and I think I found them! 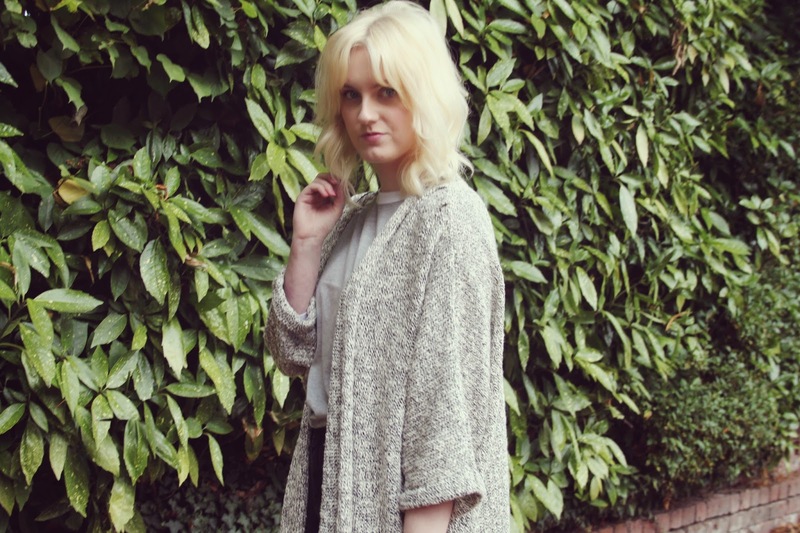 The cardigan is also something I picked up recently after spotting it on the rails in Primark last week. I love nothing more than a big slouchy knit when the weather starts to get colder, and this one is a great length and weight for this in between weather. I would normally go for a small in Primark for something like this, but I just didn’t like the way it fit me, so I sized up to a large and I love it!! 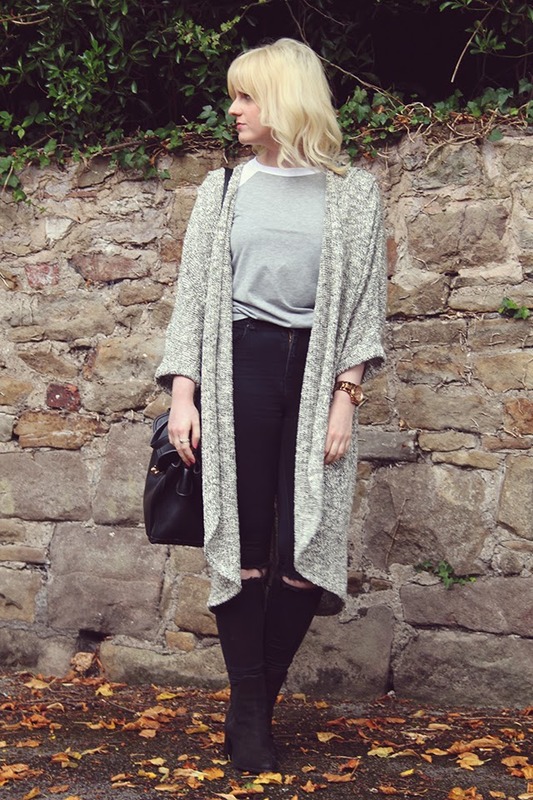 I really like the oversized, undone look it has and for £14 it was a steal. 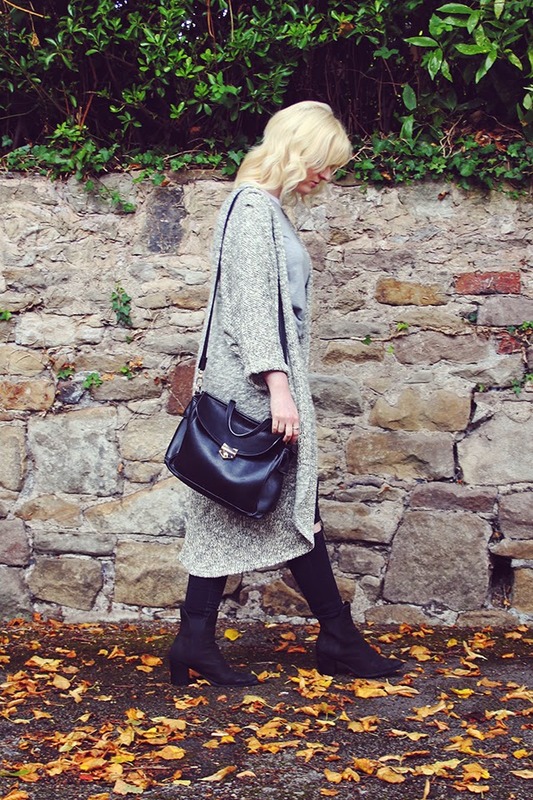 Have you started updating your wardrobe for Autumn? "ALCHEMY OIL | GRAPEFRUIT HAIR REMEDY"
you look amazing! perfect outfit to kick off the fall season!! 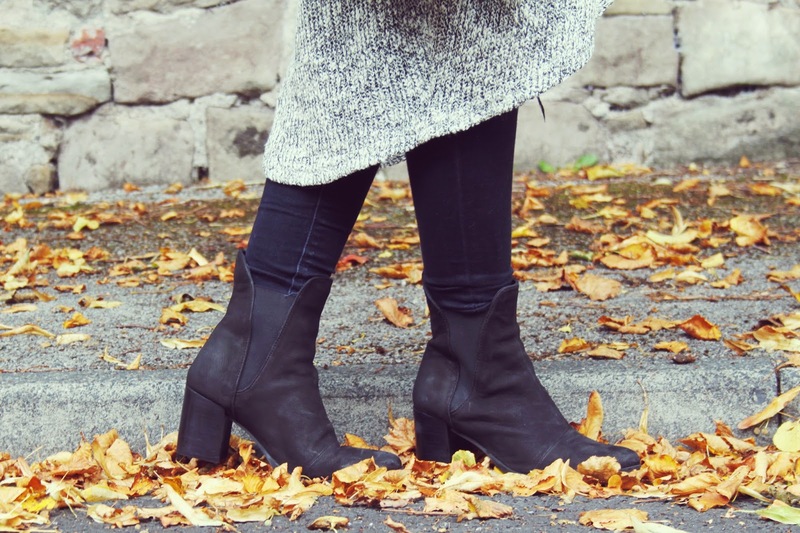 Ankle boots are the thing right now and you look lovely in them!